What really powers me up on trips and during the times I was in college is carinderya food. That Sizzling sisig or menudo with drinks, rice and soup that you can get for around 120 Pesos is so sulit, and sometimes it also has a side dish of veggies. 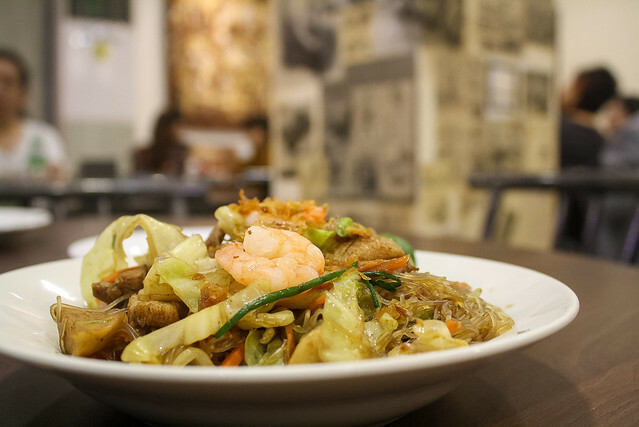 Sulit, affordable and accessible, carinderya food has always been a part of the pinoy fare. Moreso, the carinderya's food/ recipes are something that is passed down from generation to generation. Easiest part of this is all you have to do is to point to what dish you want, and they have it ready made to satiate your hunger for homecooked meals outside of home. Hence another word for Carinderya is Turo Turo. 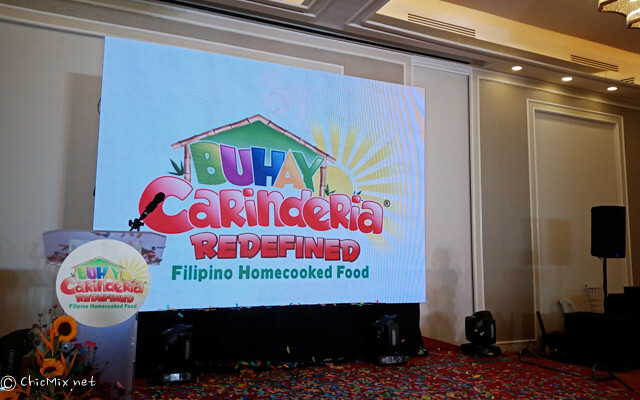 This year, the Department of Tourism is set to highlight our Filipino home cooked food from local eateries with Buhay Carinderya Redefined- the biggest culinary event here in the PH. Buhay Carinderya Redefined aims to improve the carinderia’s image while helping the entrepreneurs and cooks behind them, presenting their unique style of cooking to a wider audience. 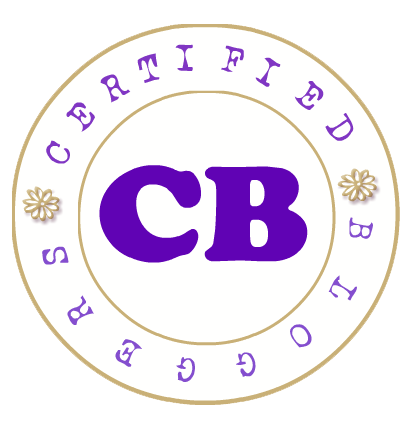 The advocacy of Buhay Carinderya is started by Marylindbert International, Inc., which aims to help improve the carinderia’s image, help the entrepreneurs behind them and present their unique style of cooking to a wider audience. 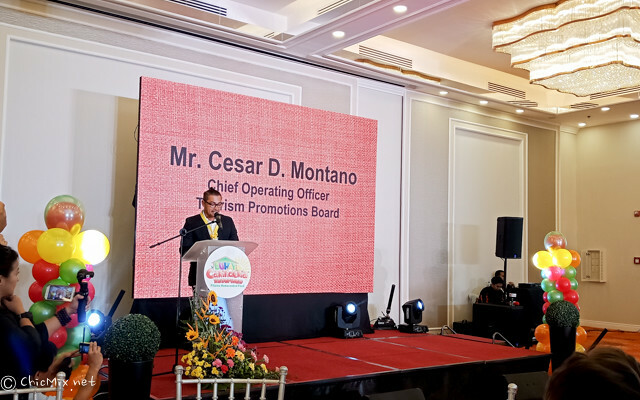 Supported for the first time by the Tourism Promotions Board of the Department of Tourism, as its Sole Presentor, this year’s event is scheduled to search the whole country for the best of the best in our culinary scene. This 9-month search with in 15 provinces within Luzon Visayas and Mindanao will be culminated with a 2 day exposition at Vigan Convention Center from June 28 to 29 where they will not only share their talent to everyone but also interact with chosen students of the area—through mentoring partnership—so they could also pass on their skills and experiences. The respective region’s best practices will be shared as well as discussions on availability of local ingredients. It is likewise an opportunity for cross selling of produce and talents. 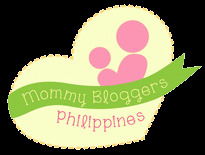 Said 2 day culmination will also happen in San Fernando, Pampanga; in Naga; in Cebu; and finally in Davao City. 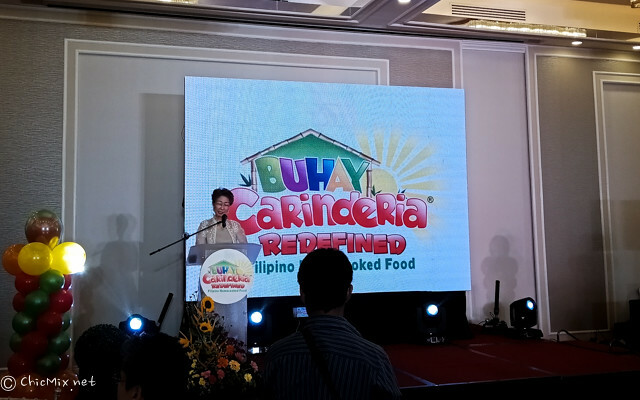 Ms Linda Legaspi of Marylindbert International, Inc. mentioned “To cap off this nine-month-long culinary journey all over the Philippines, ‘Buhay Carinderia… Redefined’ will stage its biggest culinary exposition in November where all the regional bests under one roof will be showcased. There will be exchange of knowledge and with the experts and most successful personalities we will invite, we will be honing if not refine previously undiscovered talents from the audience,” . 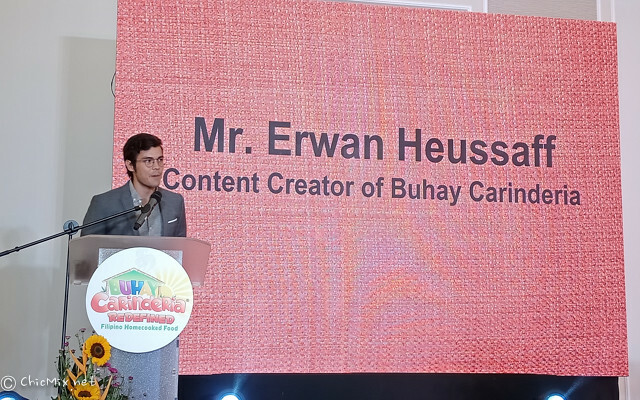 Also present in this project is Erwan Heusaff, who is recognized as the official content creator of Buhay Carinderia Redefined. 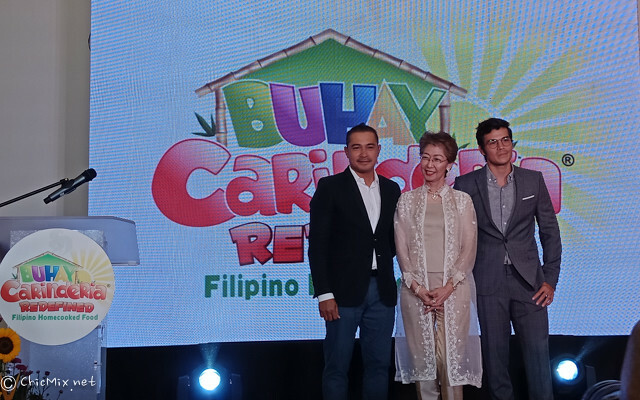 His part in this project is to create videos and other possible content that will showcase these culinary heroes of the Philippines- the Carinderya cooks and owners. “I may not be a Filipino food expert yet, there are so many dishes that I still need to discover, but I’m curious to keep learning and I am a staunch advocate of our culinary culture.” Says Erwan. This is a very good initiative for carinderya owners and would-be owners. its true, some of the best lutong-bahay food are found in carinderyas. 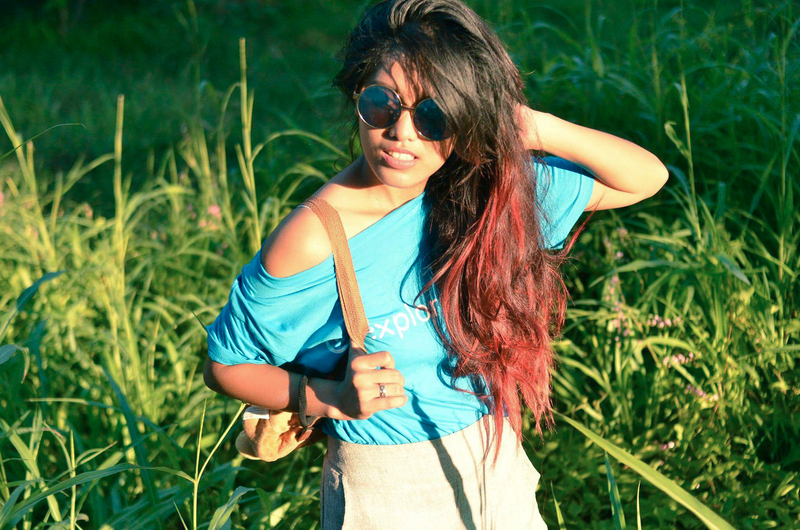 Its very basic and doesn't try too hard to please. Just to fill you up. But sometimes you stumble on viands or food that you just have to visit again and again. 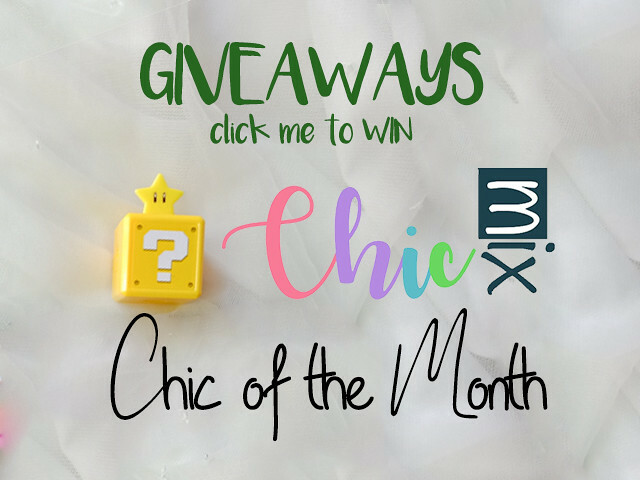 This is a good way to showcase those good finds. Thanks for sharing!